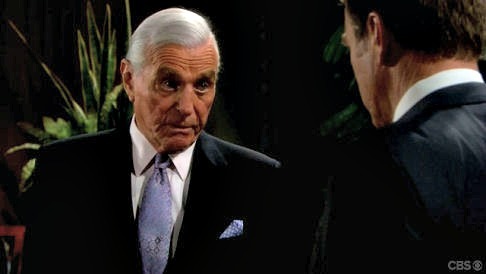 The Young and the Restless (Y&R) spoilers tease that Jack (Peter Bergman) will soon get some stunning news during the week of April 2. He’ll learn he’s not a true Abbott! 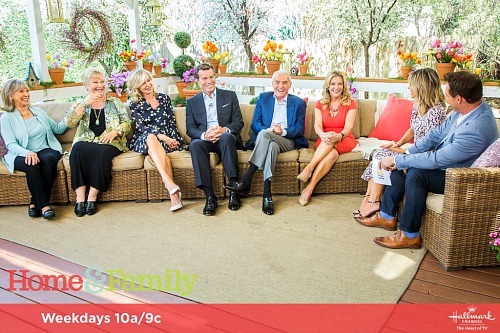 It looks like Ashley (Eileen Davidson) and Abby (Melissa Ordway) will get a DNA test that confirms this shocker. It’s sure to be a devastating blow when Jack ultimately gets updates. Of course, Y&R may change this a little later. Jack needs to go through this experience to understand how Ashley feels. It’ll help them bond and make them a stronger family in the end. Still, it’s tough to believe Jack isn’t John’s (Jerry Douglas) son. There could easily be a mistake or some test tampering. Then again, you never know with Mal Young! Y&R’s head writer and executive producer seems determined to shake things up in Genoa City without much regard for Y&R history or the opinions of fans on social media. Anything’s possible on the CBS soap now. Regardless, Jack will have to face this bombshell and that leads to an obvious question. Who will deliver it? The Young and the Restless spoilers say Ashley will struggle with this secret on next week’s new Y&R episodes, April 2-6. Despite her recent feud with Jack, she’ll have a hard time breaking his heart like this. Ashley won’t know if she can do it, especially since their mother is fading fast. They’re on the verge of losing Dina (Marla Adams), so Ashley may not want to pour salt in the wound. Revealing Jack’s true paternity would certainly do that. Abby might argue that Jack needs to know, but Ashley could talk her daughter into keeping quiet. They may agree that it’s best to leave this issue in the past. However, Dina tends to blurt things out these days. She could easily decide to blab to Jack or just spill it without thinking. If Dina is able to keep her mouth shut, who else could be the secret spiller? Kyle (Michael Mealor) would be a great option. Now that Jack has exposed his son’s scheme with Victor (Eric Braeden), Kyle will need another way to hurt Jack. For whatever reason, Kyle seems determined to make Jack suffer. Since this news also affects Kyle, he needs to be involved somehow. Kyle might overhear Abby and Ashley talking about the paternity chaos. He could realize Jack’s not a real Abbott and that means he isn’t either. Kyle is clearly feeling like an outsider right now anyway, so he may cope fairly well. He could just be anxious to make Jack feel the same way. 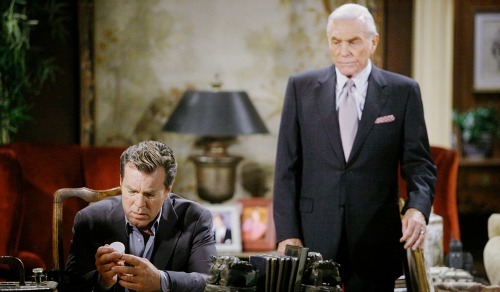 Will Kyle use the paternity bomb against Jack at Jabot? Since Kyle believes he’s been shoved aside, he may want his dad to face the same fate. All of this will be on top of Jack’s legal troubles over Victor’s assault. The poor guy will sink to his lowest soon enough! The Young and the Restless spoilers say plenty of hot drama’s brewing, so stay tuned. We’ll keep you posted as other Y&R details emerge. Stick with the CBS soap and don’t forget to check CDL often for the latest Young and the Restless spoilers, updates and news. 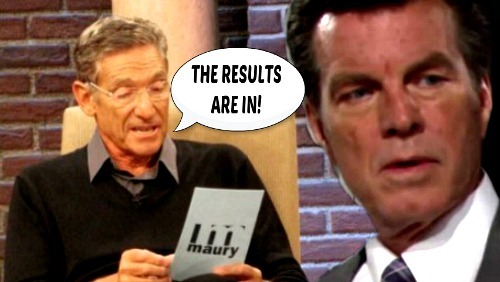 The Young and the Restless Spoilers: J.T.’s Horrific Death – Shocking Murder Mystery Begins With Victor’s Hospital Emergency?